Encompass Counseling, Wellness & Rehab maintains a diverse clinical staff that is trained and ready to assist you on your journey to Wellness. Family Therapy bring parents, siblings and extended family members such as aunts, uncles and grandparents into the treatment process. The family system has its own structure and patterns of communication, which may be defined by parenting style, personalities and other influences. Family therapy is often used in concert with other types of mental health treatment, particularly if one or more family members would benefit from specialized treatment for addictions, eating disorders or other illnesses. 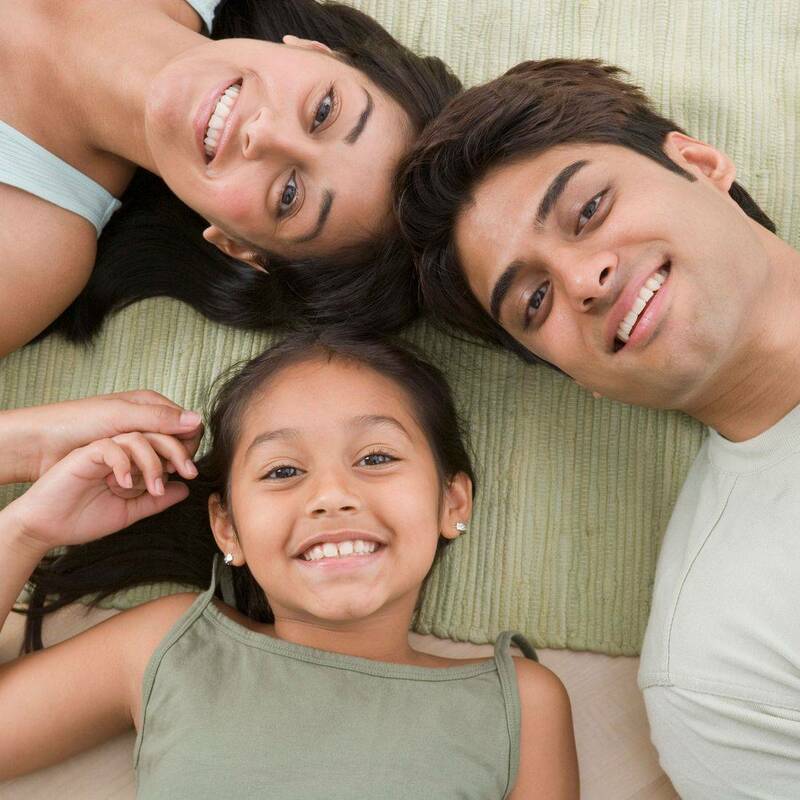 Some mental health programs offer a family therapy component while a loved one is in treatment and also encourage each family member to pursue individual therapy. Our support groups are facilitated by professional counselors. In our support group, members provide each other with various types of help. Members with the same issues can come together for sharing coping strategies, to feel more empowered and for a sense of community. The help may take the form of providing and evaluating relevant information, relating personal experiences, listening to and accepting others' experiences, providing sympathetic understanding and establishing social networks.